This data was gathered from our charter applications. 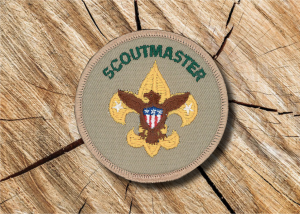 We have also included Post 65 Advisors, and Pack 65 Cubmasters. Since the charter is renewed yearly, some mid-year leadership changes may not have been captured. Contact us if you have better information so that we can update this page.